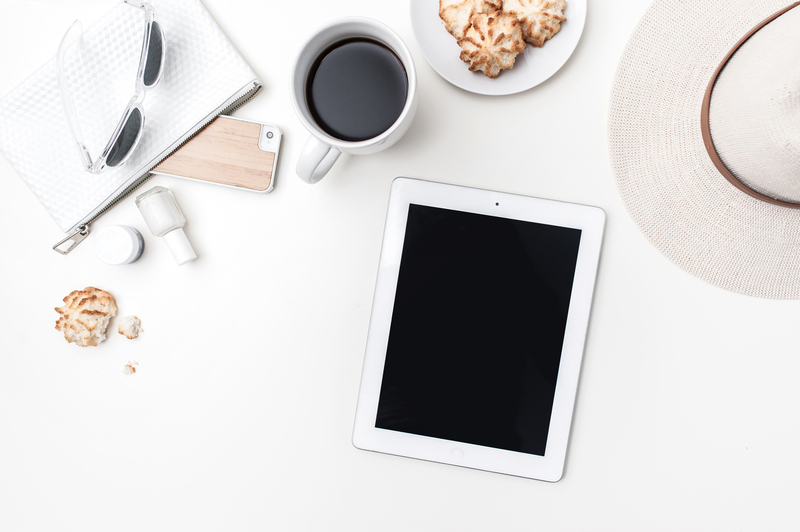 Are you struggling to create a system in your business so that you can go from thinking about new business to booking new clients and signing profitable contracts? 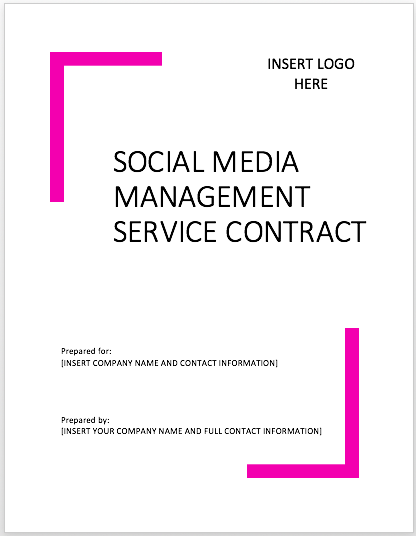 A detailed system that takes the client through a professional process is so important for success in your social media management business. Do you want to impress your clients with your great system and process? 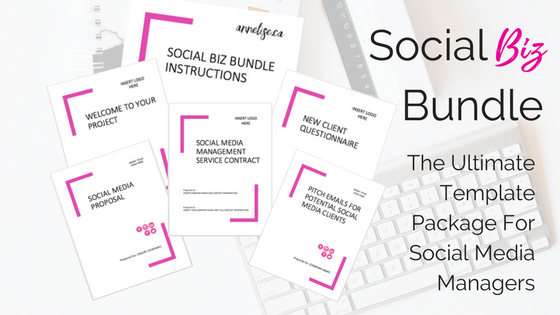 Get started booking new clients and taking them through the sales process with the Social Biz Bundle, the ultimate template package for social media managers. 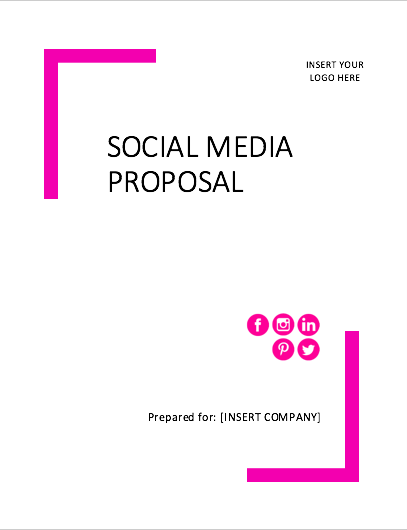 Social media proposal templates, new client questionnaires and more. 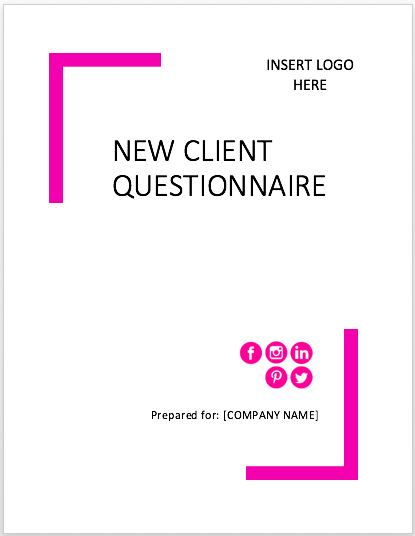 These templates have proven to bring new clients in the door and convert them into paying customers. 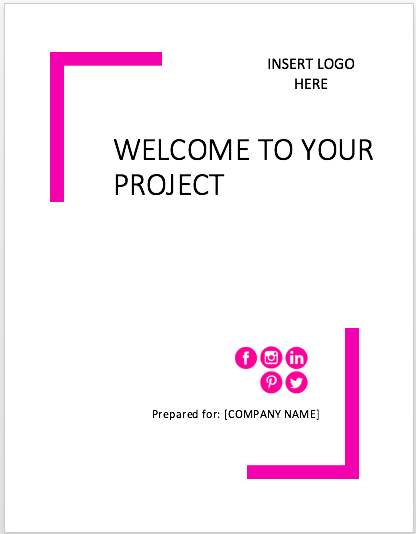 Get all the templates that you need to start your business. 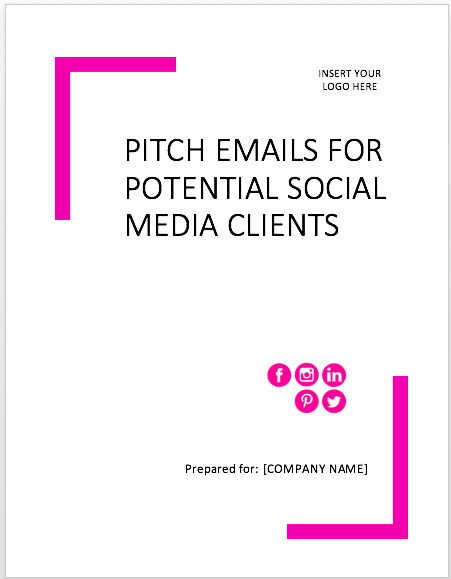 Get the goods from someone who has experience with a wide range of clients and building a social media management business from scratch. Trust me, I learned a lot of things the hard way! Luckily if you have made it to this page you can take all the knowledge that I have used over the past 5 years to kick your business into gear. Customize each template to match your own template using all the .docx files attached. Instructions and hows to’s included! Stop wasting time perfecting your system and get your hands on this bundle now so that you can start working on your business and create beautiful work for those lucky clients of yours! This was exactly what I needed to get started and it saved me time not having to do them from scratch. They are well written, and very easy to customize as need be. I am extremely happy with my purchase! 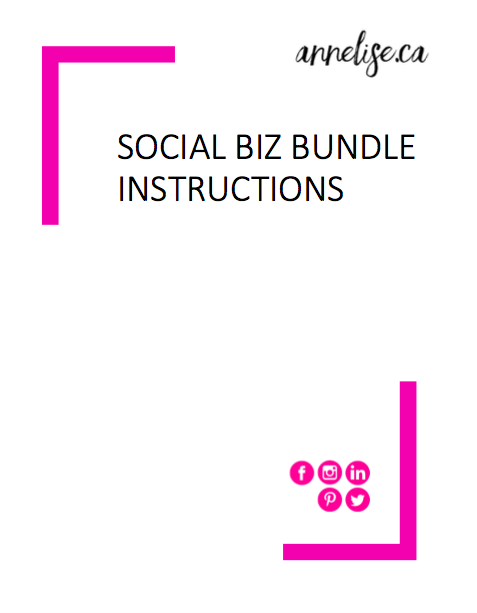 This bundle is super helpful and has been invaluable to me in starting my business! It has literally everything I’ve been wracking my brain trying to come up with (and even stuff I didn’t realize I needed!) Well worth the price. Not to mention, Annelise provides excellent customer service if you have a question or concern. This bundle is amazing! It has everything you need to get started working with clients and I love that everything is so customizable.